Over 400 million people suffer from diabetes globally. What is diabetes, how is it caused, and what role does insulin play in its onset and treatment? 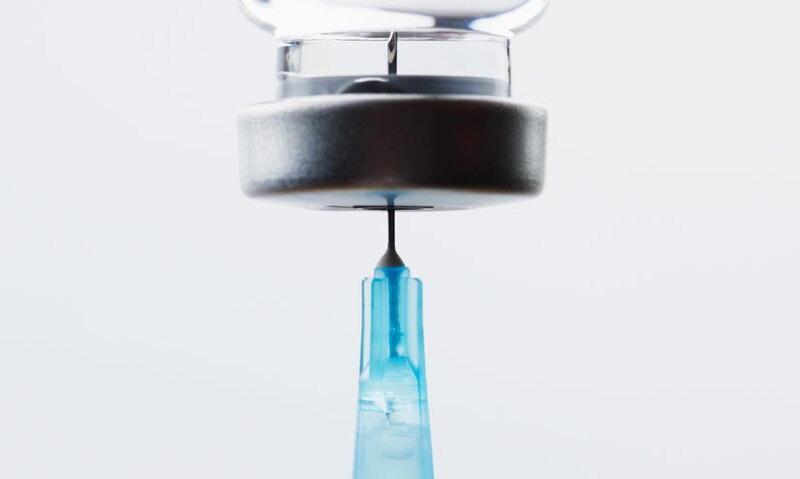 Insulin is a hormone that controls glucose levels and is produced in the pancreas. Type 1 diabetes usually occurs at a young age and is treated with insulin injections. Type 2 diabetes usually develops later in life and is associated with being inactive and overweight. Arabella has to inject herself every day. Without these injections, she would die. At the age of 6 she was diagnosed with diabetes. To stay alive our bodies must constantly control our sugar levels.